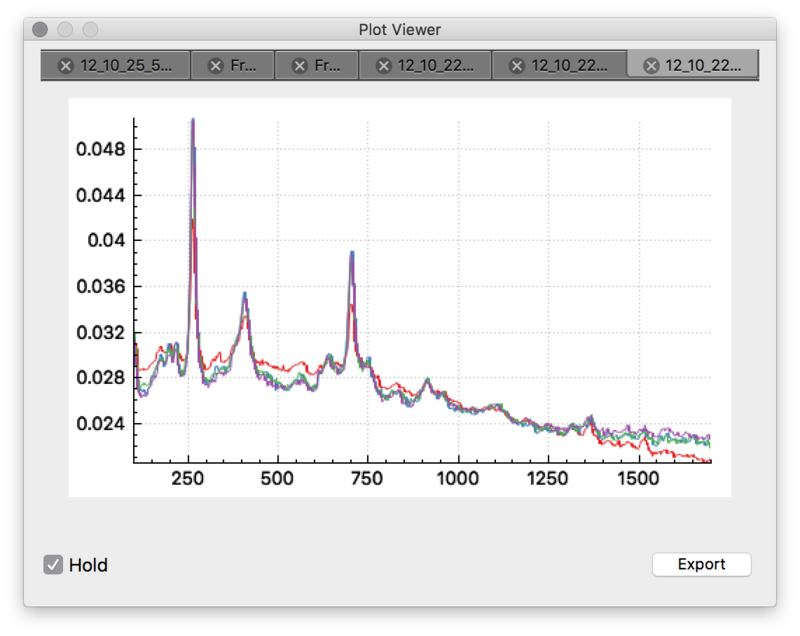 Vespucci is a free, cross-platform software package for spectroscopic data analysis and imaging. 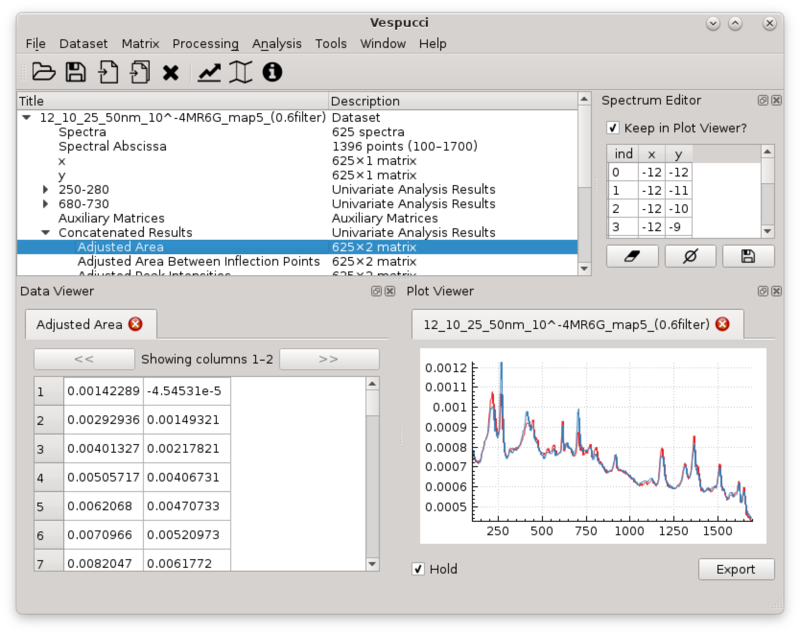 Vespucci is a software package for the analysis of spectroscopic data, including Raman, infrared, and UV-Vis spectroscopies. 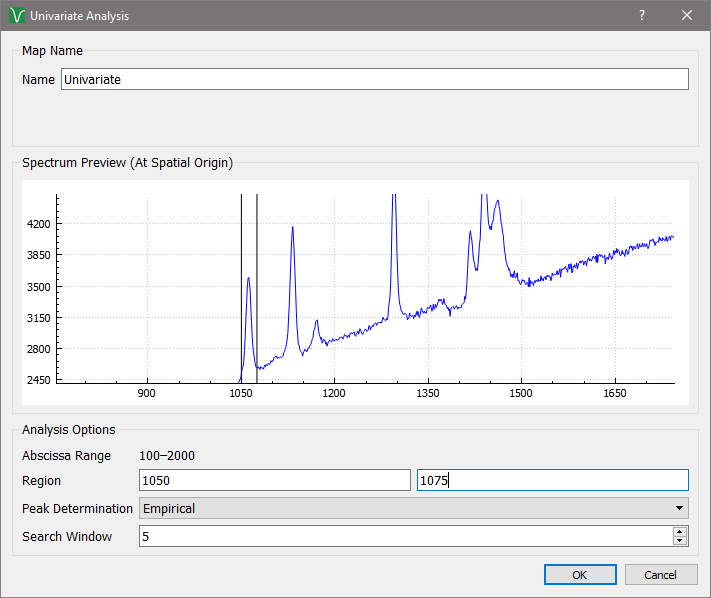 Vespucci provides an intuitive graphical user interface for the performance of common spectroscopic data analysis methods with no coding required. Unlike most software for this purpose, Vespucci is free, open-source (GPL v3) and regularly tested on Windows, Mac OS X and Linux operating systems. A manuscript detailing Vespucci has been published in the Journal of Open Research Software. 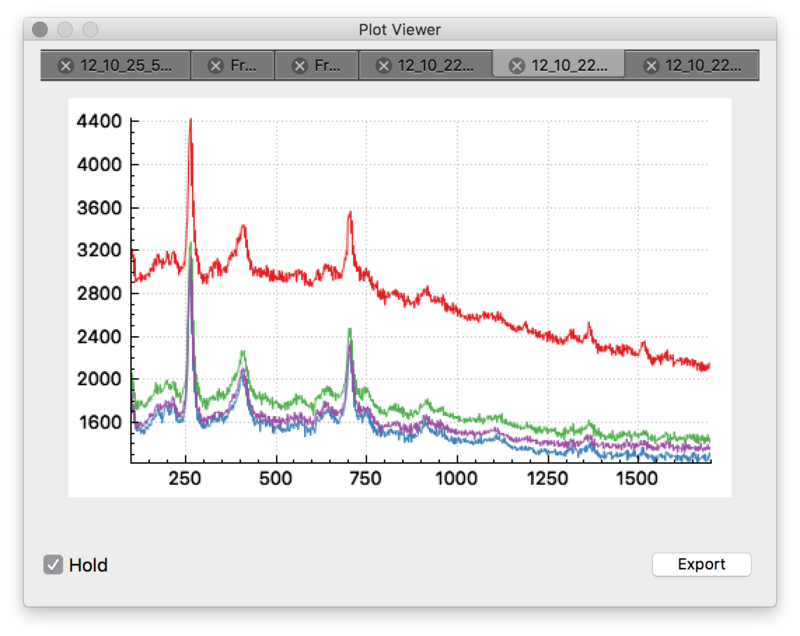 Vespucci has an intuitive graphical user interface to make performing spectroscopic data analysis easy. Vespucci is designed to abstract away the dependence of chemometric analysis on writing code. Vespucci supports several commonly-used (pre)processing methods for spectroscopic data, including smoothing (median, moving average, Savitzky-Golay), normalization, rank-reduction of the spectra matrix through singular value decomposition, and baseline correction. 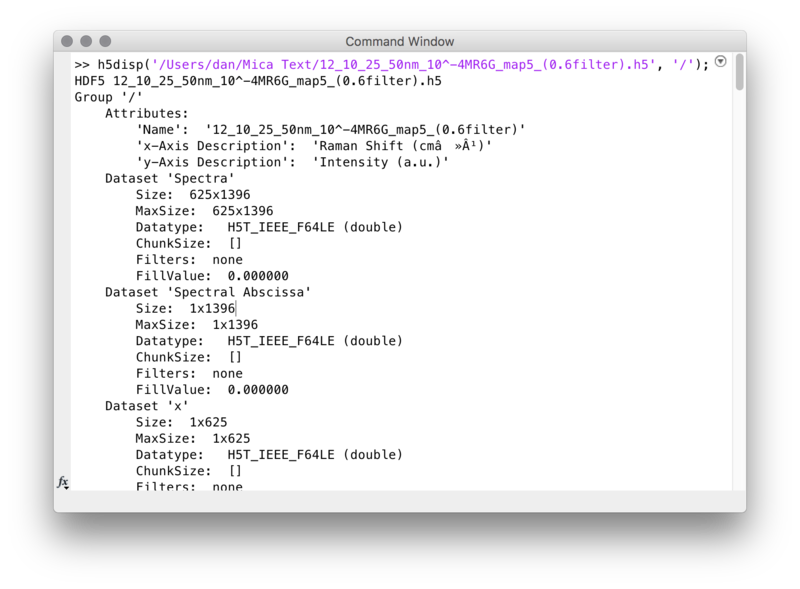 Vespucci supports analysis by peak area, intensity and width, both with and without local baseline adjustment, and allows for the determination of ratios between regions. Vespucci provides a simple-to-use macro system to automate pre-processing and analysis techniques allowing you to perform the same operations on every dataset reproducibly. Vespucci is distributed as a portable package. There is nothing to "install". On Windows, run vespucci.exe. On Mac, right-click the .app file and select open. On Linux Vespucci is distributed as an AppImage. Make the file executable then run it. Linux: Ubuntu 14.04+, CentOS 6 or other distros of similar vintage. On Windows, the Microsoft Visual C++ 2015 runtime is required. To install it, run vcredist_x64.exe. It is quite possible that you already have this installed. Nightly builds for Windows can be downloaded from AppVeyor here. To report bugs, please use the GitHub Issues Page or contact via the mailing list. If you would like to contribute to Vespucci, please puruse CONTRIBUTING.md or contact us via GitHub or email. Grayscale Template by Start Bootstrap.